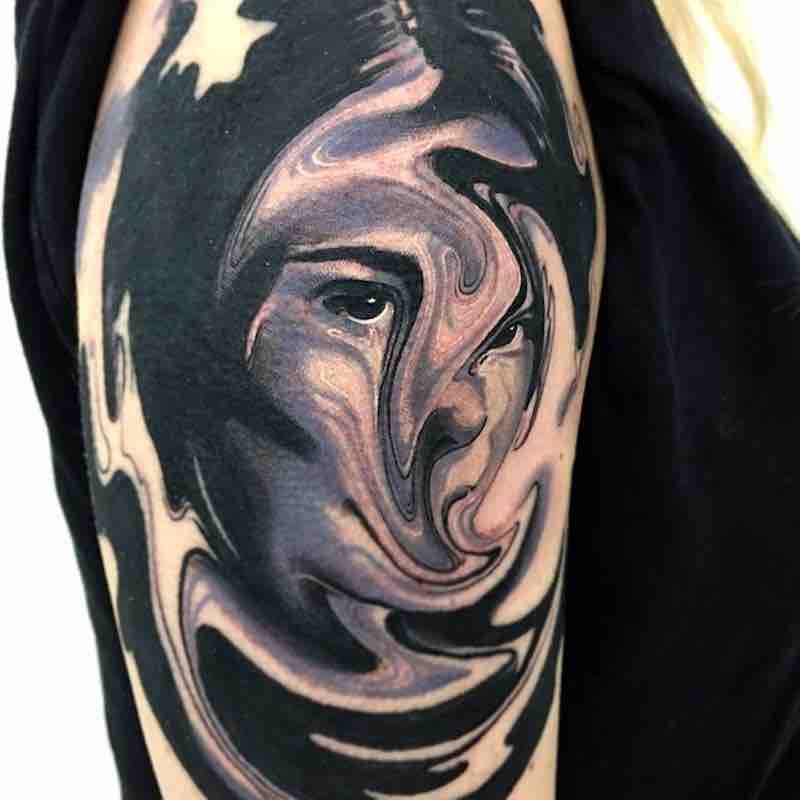 Some of the most stunning original surrealism artwork isn’t paintings hanging in a gallery or in a collectors hall, it’s in the form of ink on skin, surreal tattoos have been around for a while now but it hasn’t been until recent years that this genre of tattoos has taken off and now has some tattoo artists specializing in surrealism tattoos, the work being done is more than good enough to stand next to traditional surrealism artists. 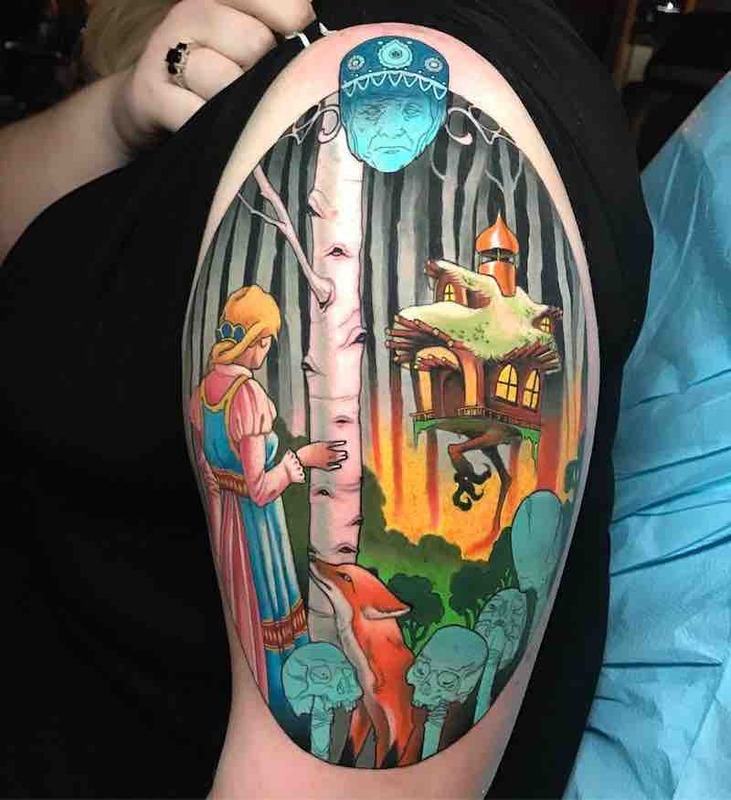 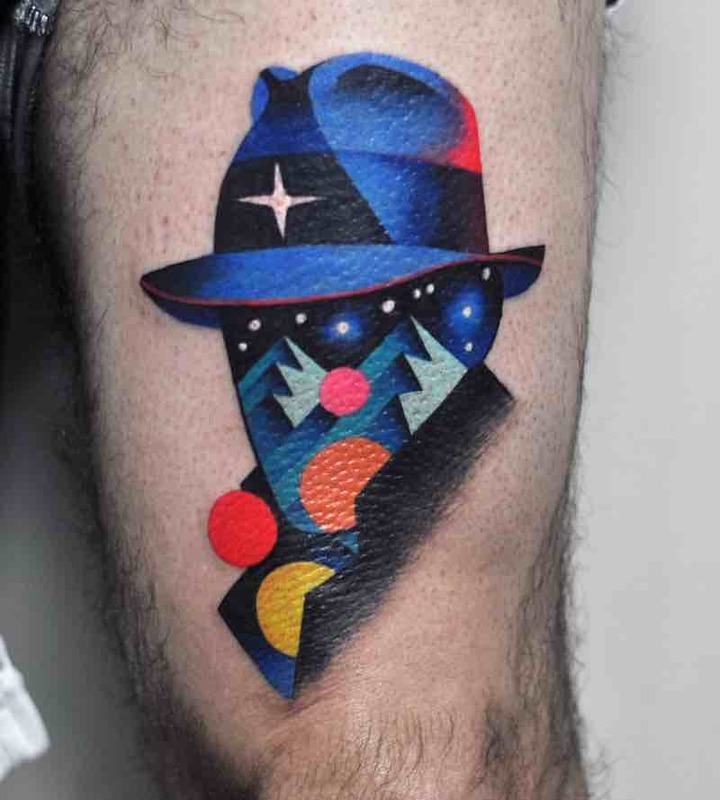 Based in Canada, David Peyote is a surrealistic artist, he is one of just a few tattoo artists that specialize in surrealism tattoos, his work is some of the most unique tattoo art being done today, Peyote’s designs often described as psychedelic are done with bold bright colors and shaded to look similar to watercolor paintings making every tattoo instantly recognizable. 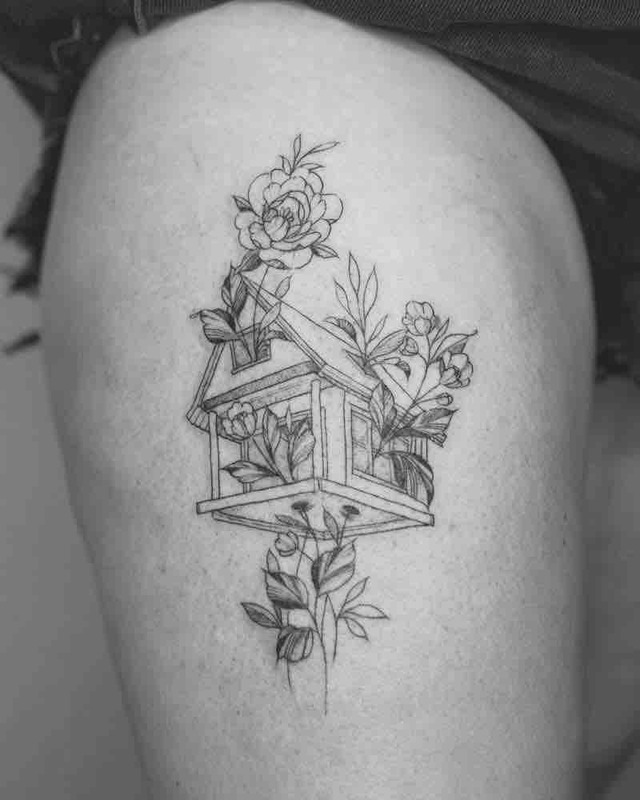 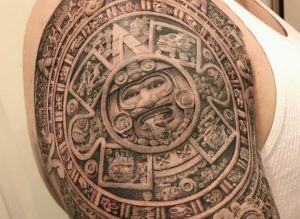 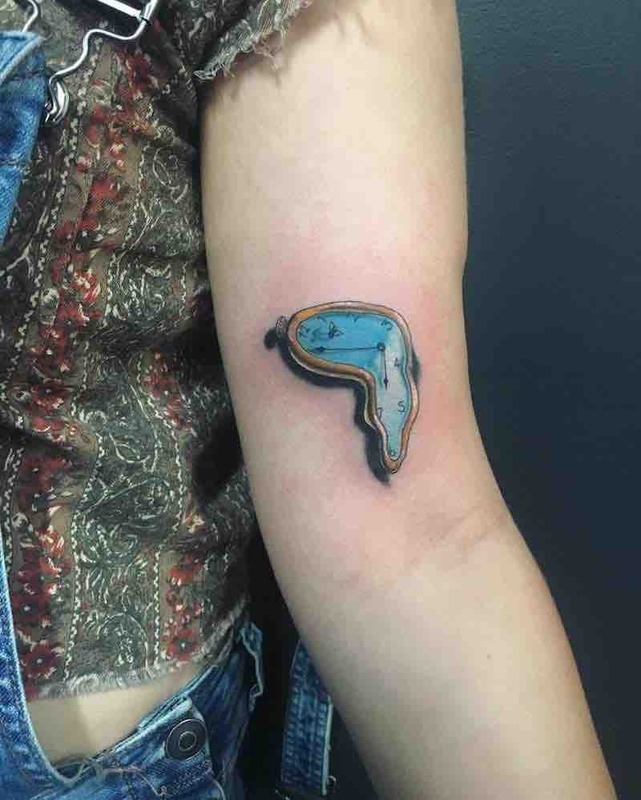 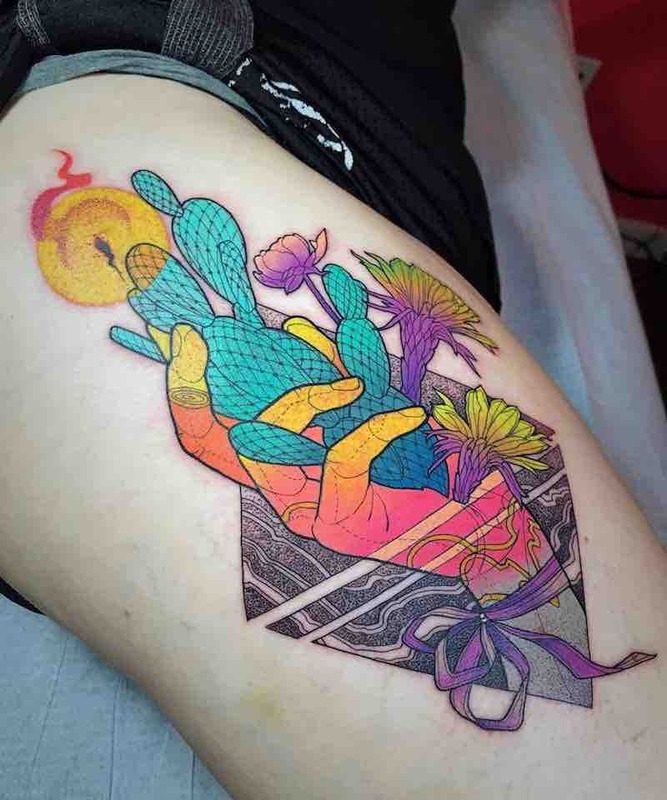 Peyote takes any theme or imagery brought to him by the client and turns it into an outstanding, one of a kind art piece, while each tattoo is very individual, the style remains constant and uniquely his own. 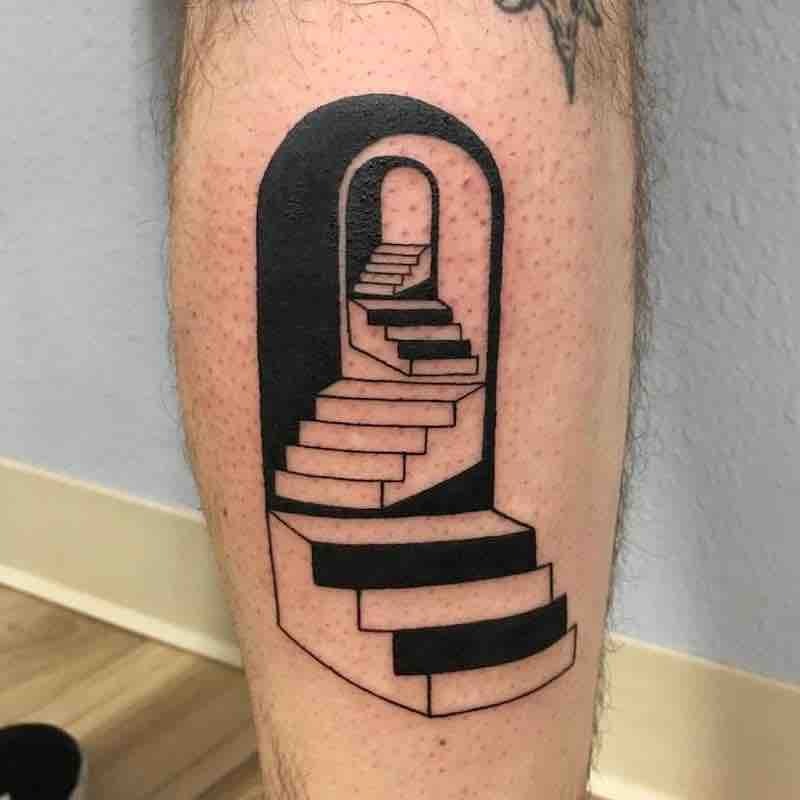 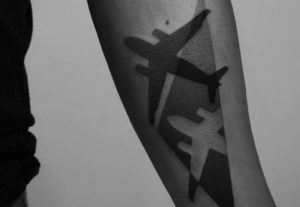 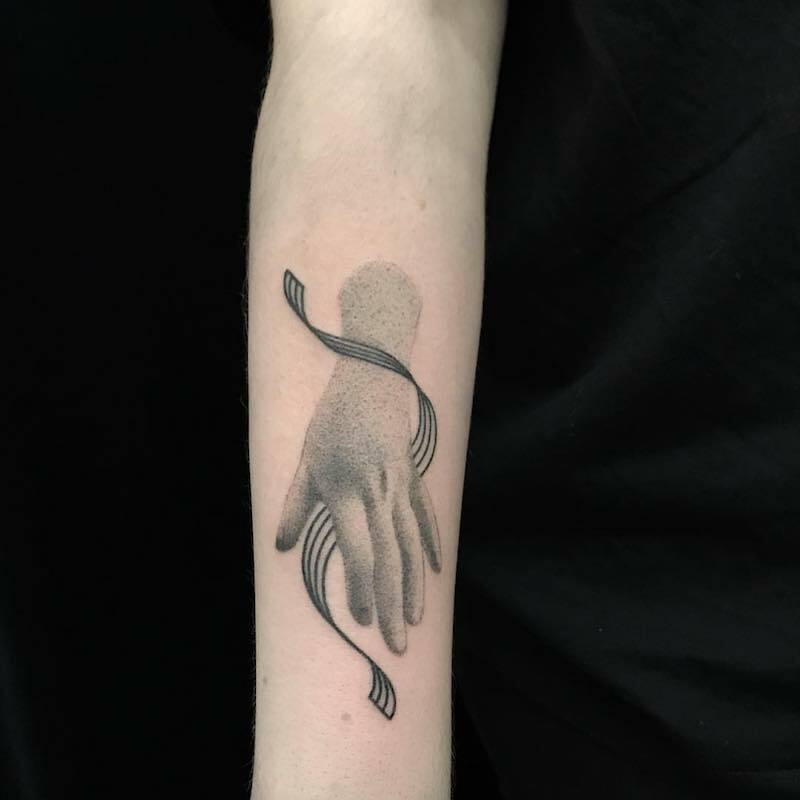 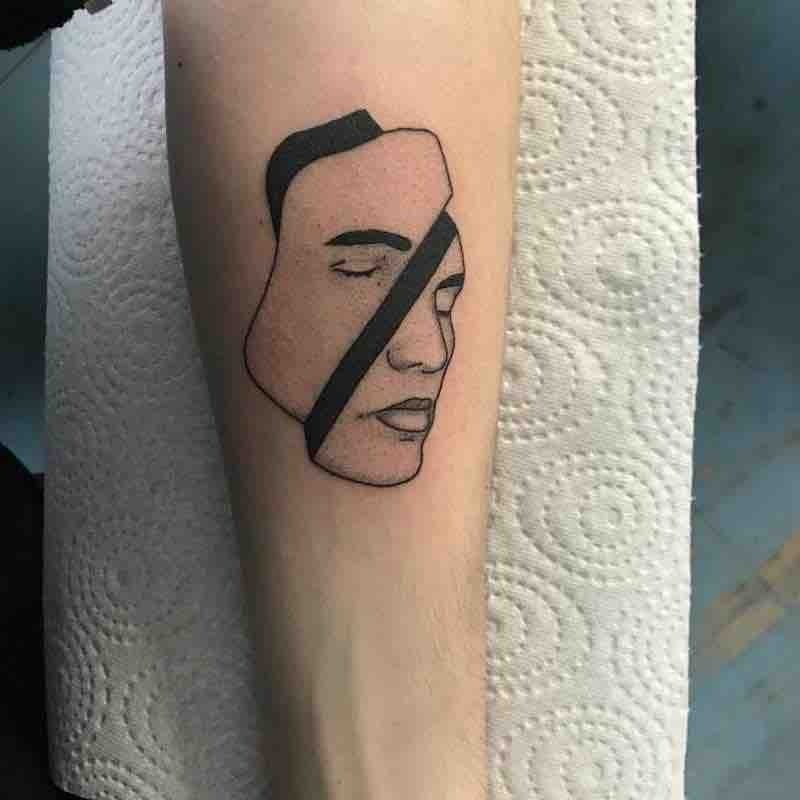 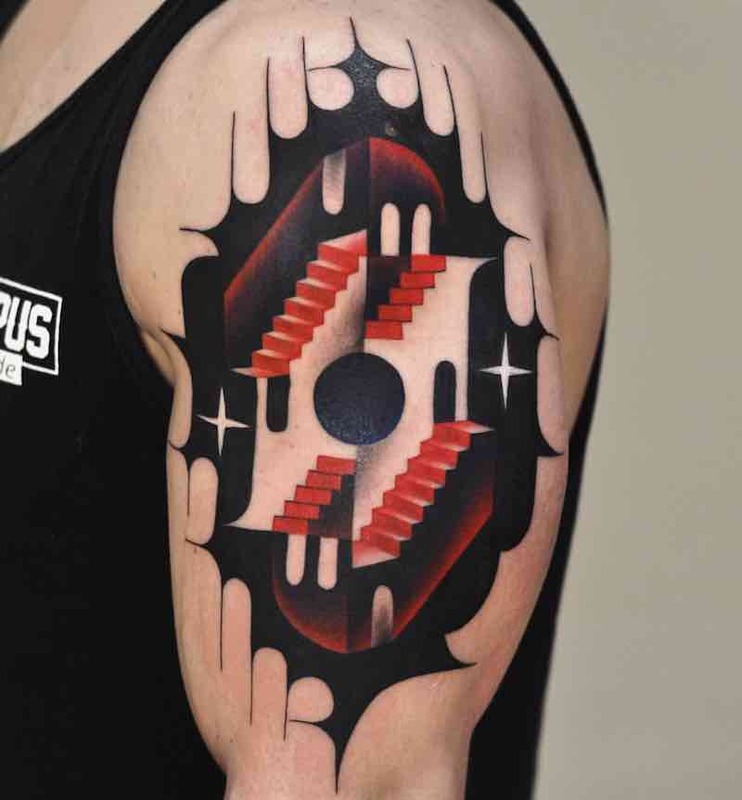 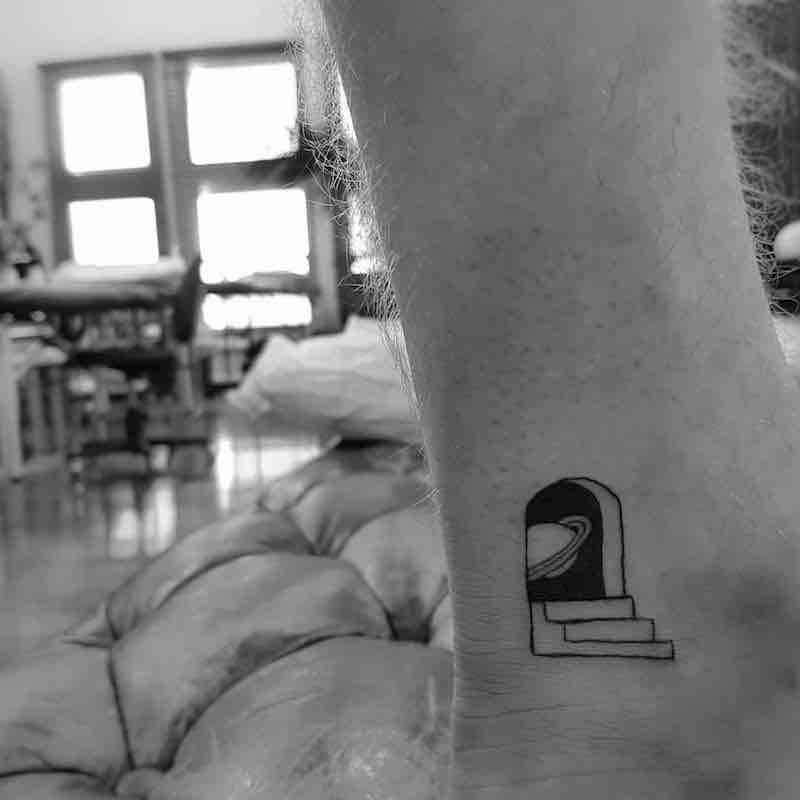 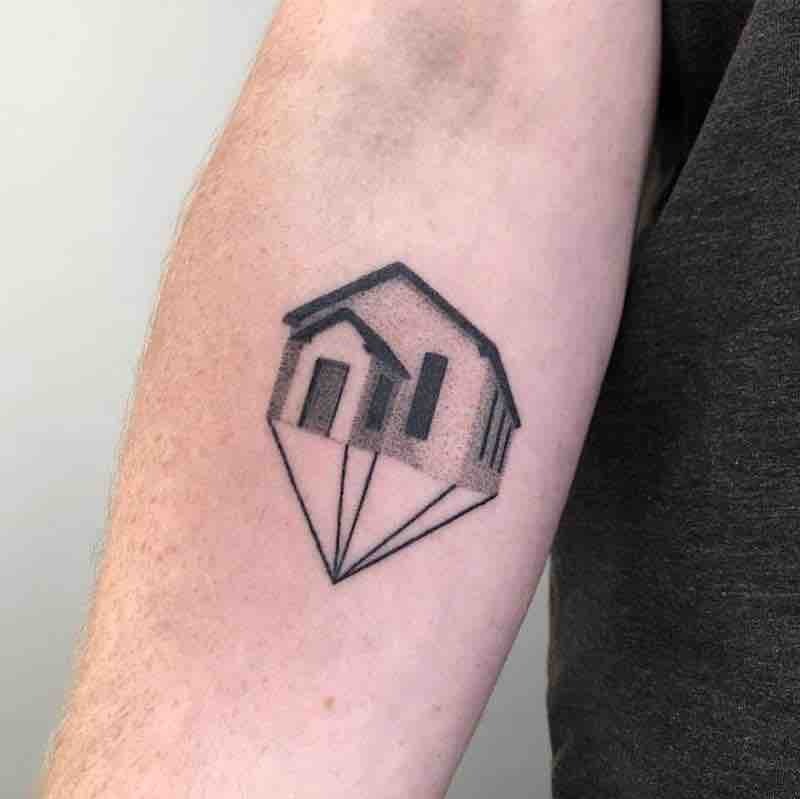 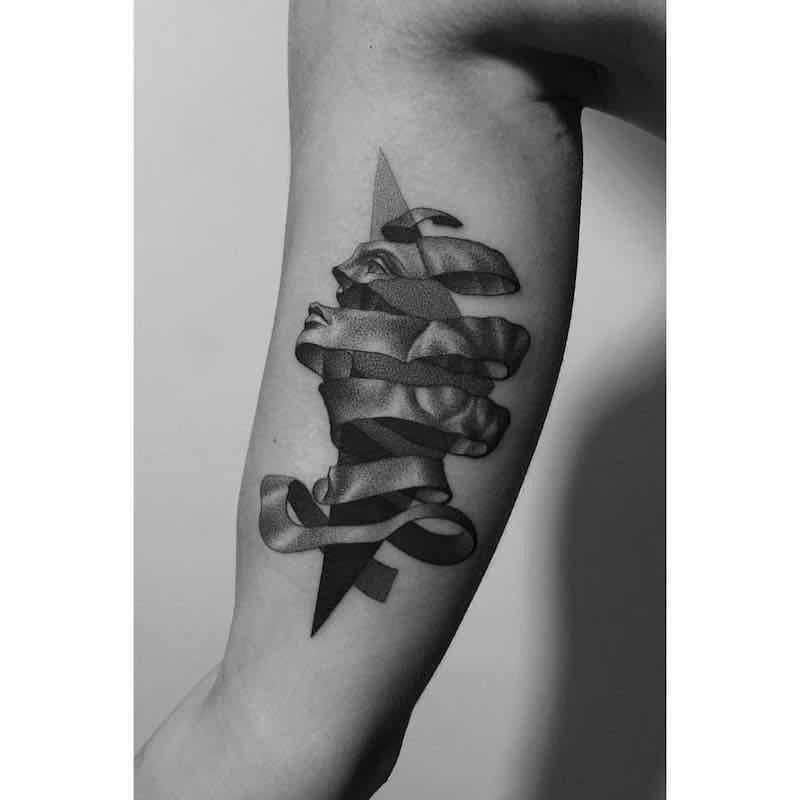 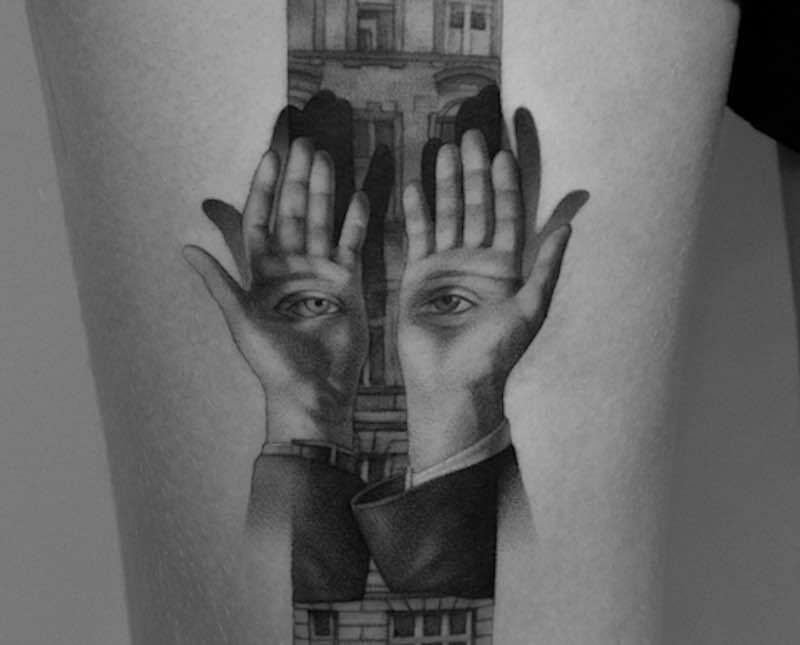 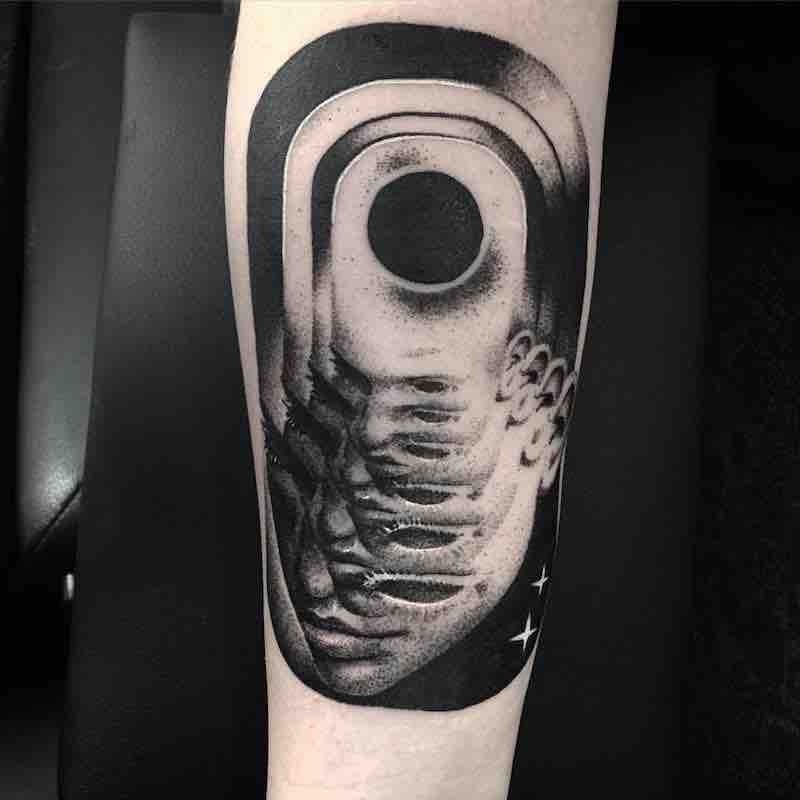 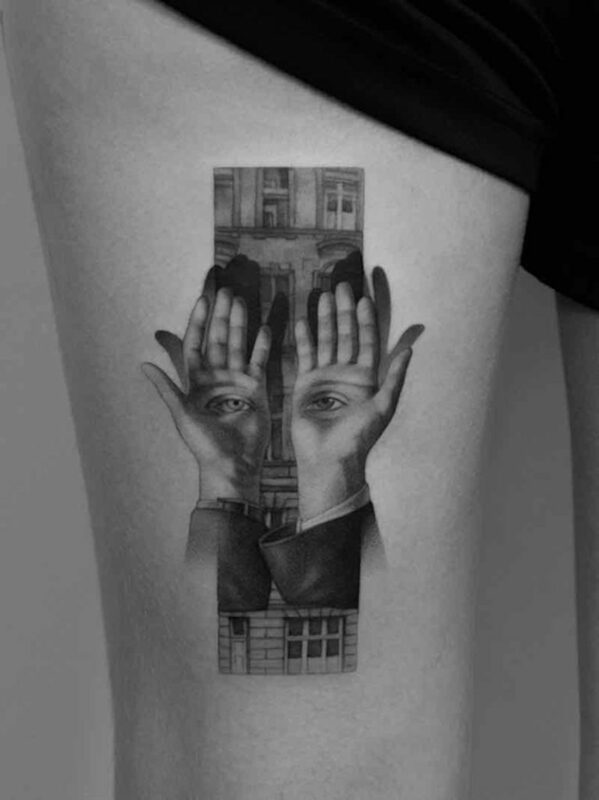 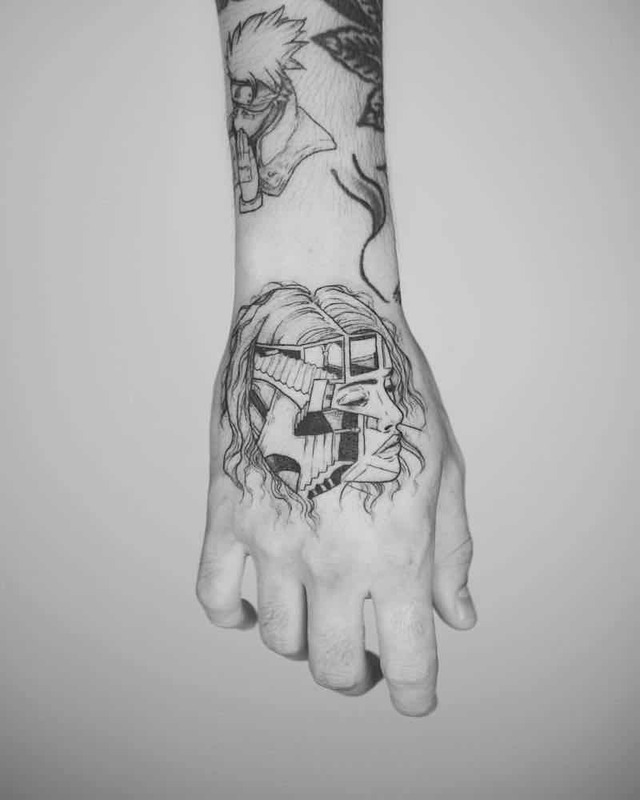 Italy based artist Gianpiero Cavaliere’s work is unique from design through to execution of the tattoo itself. 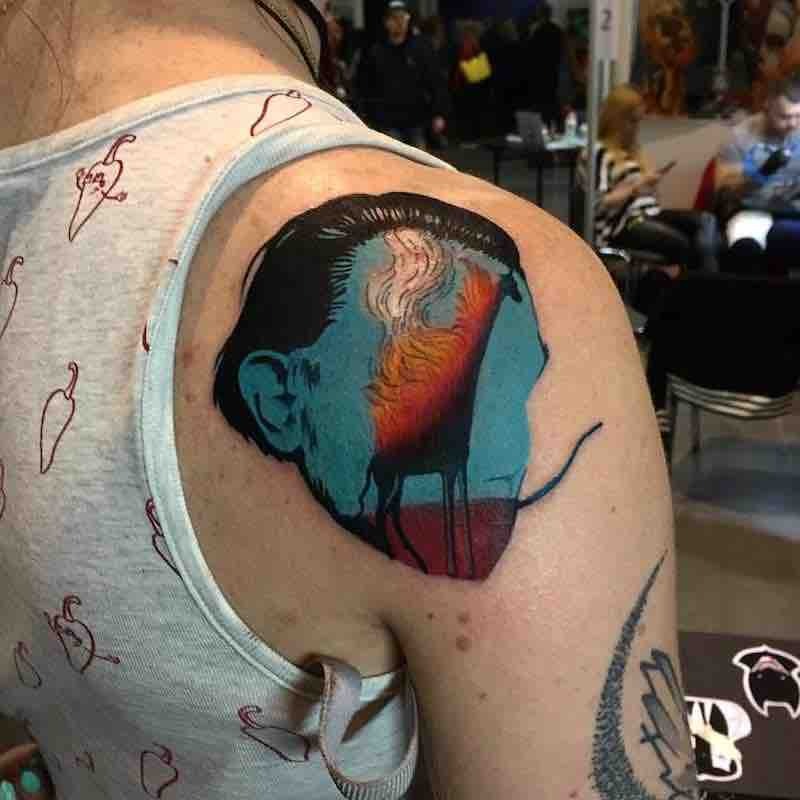 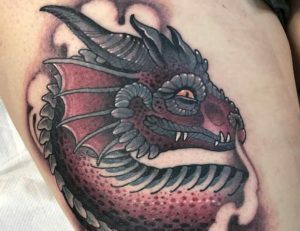 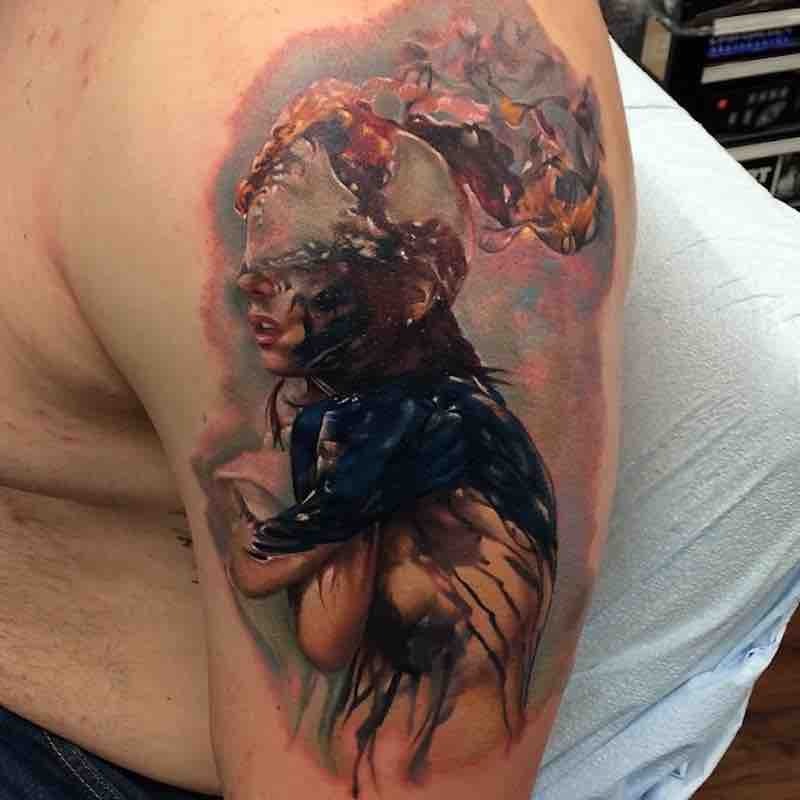 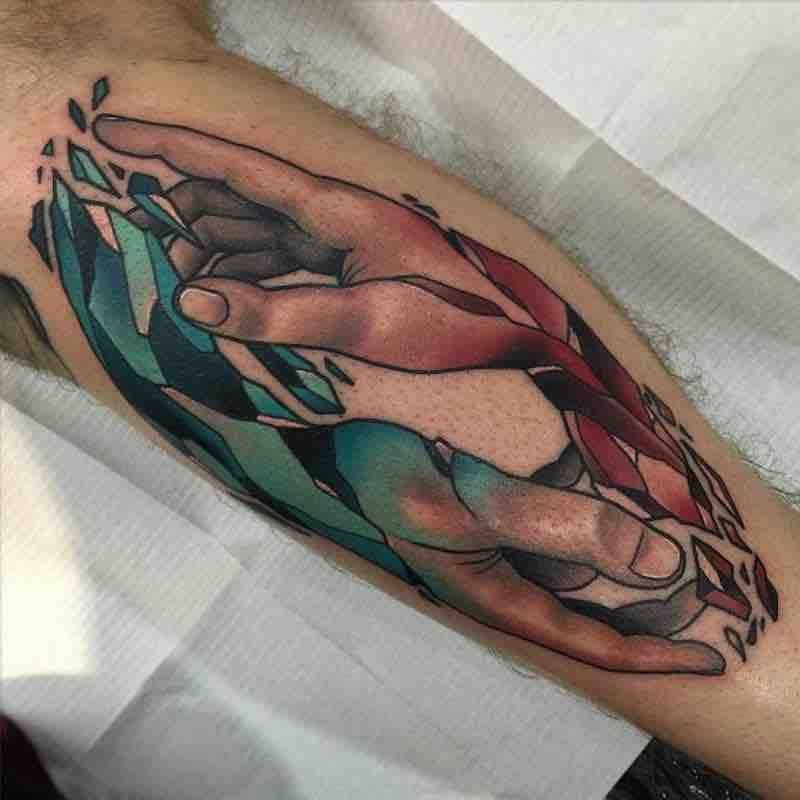 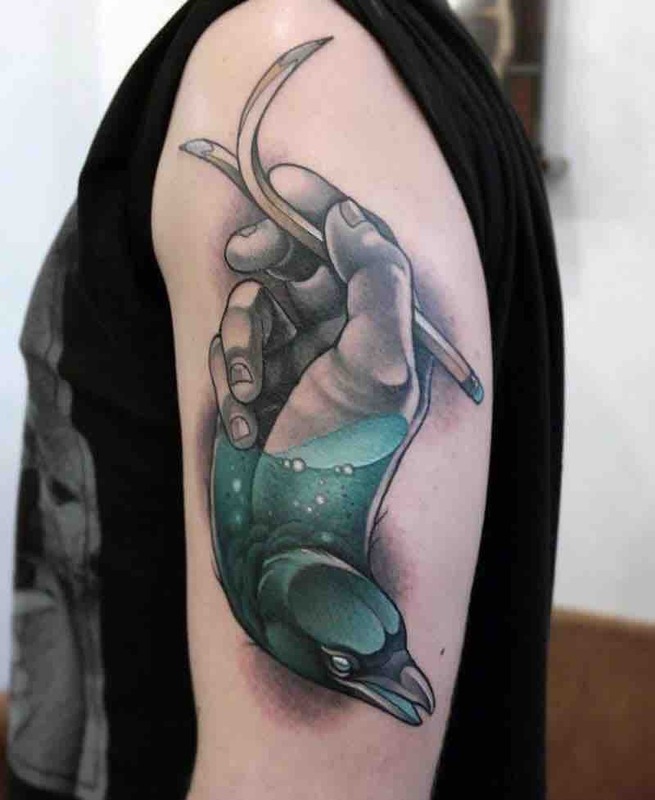 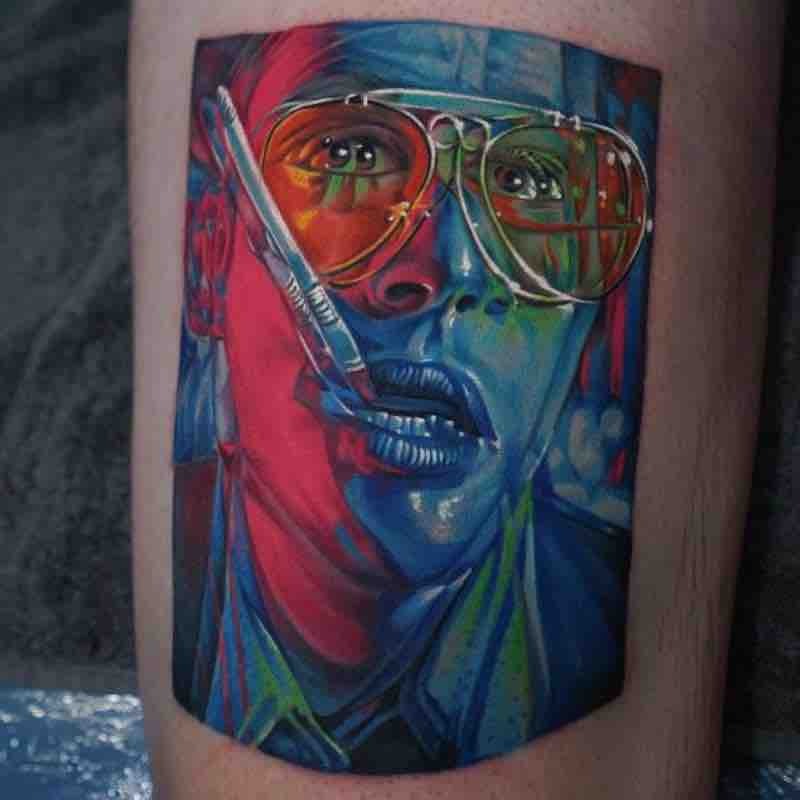 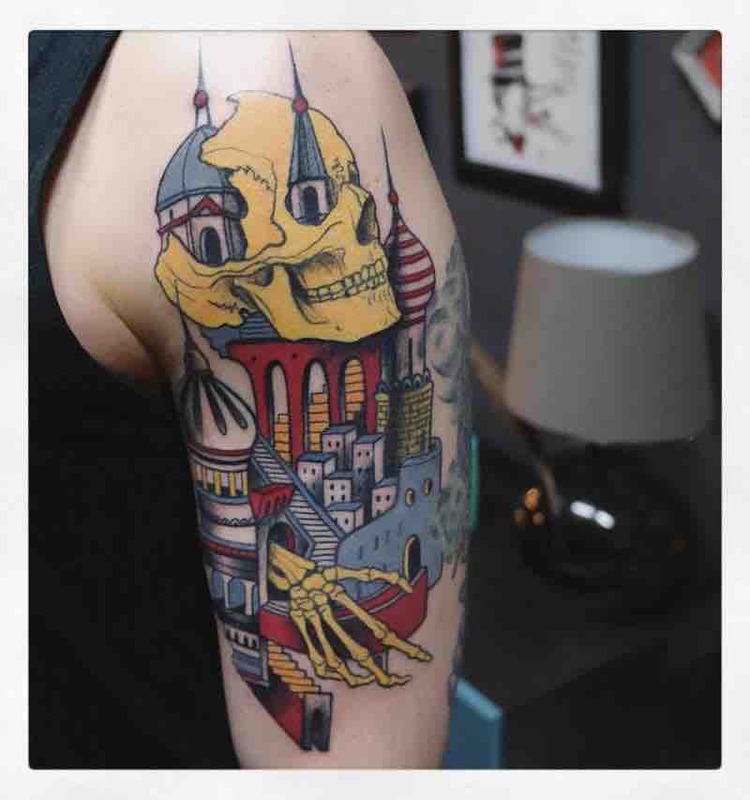 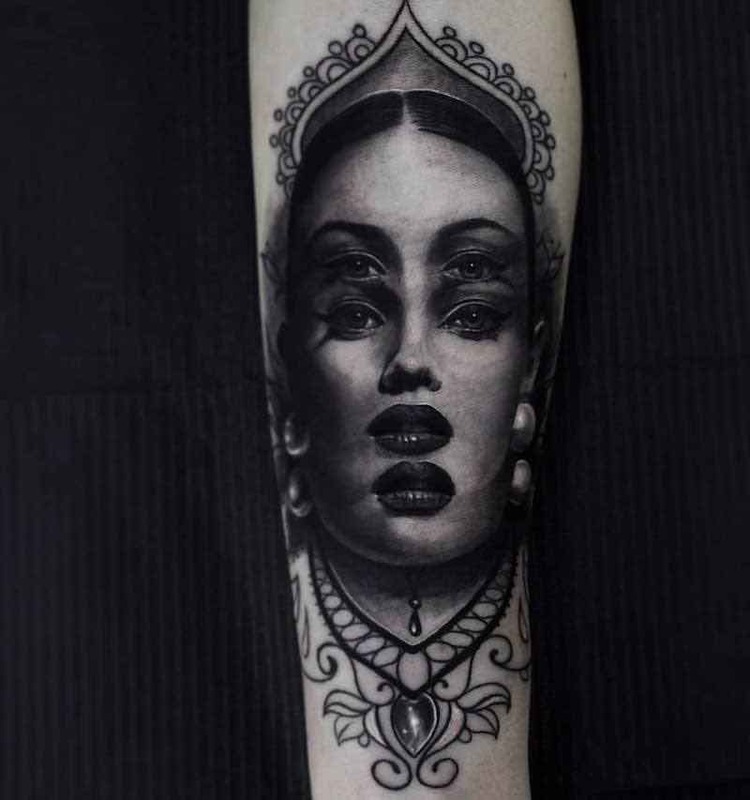 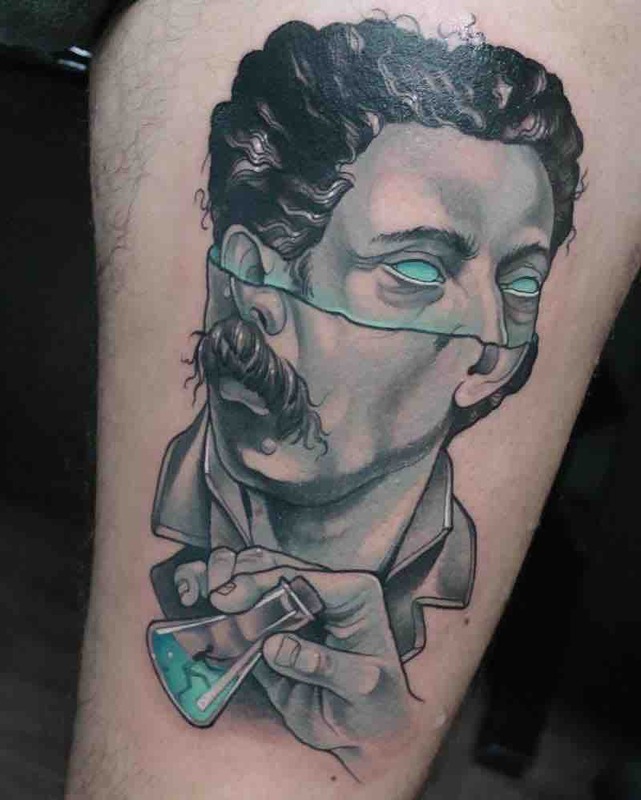 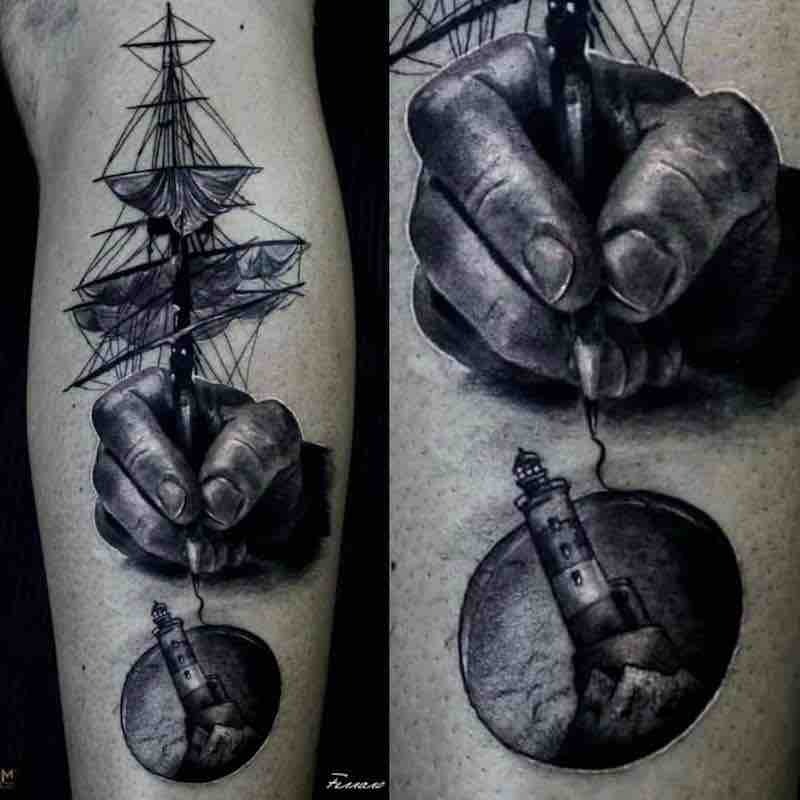 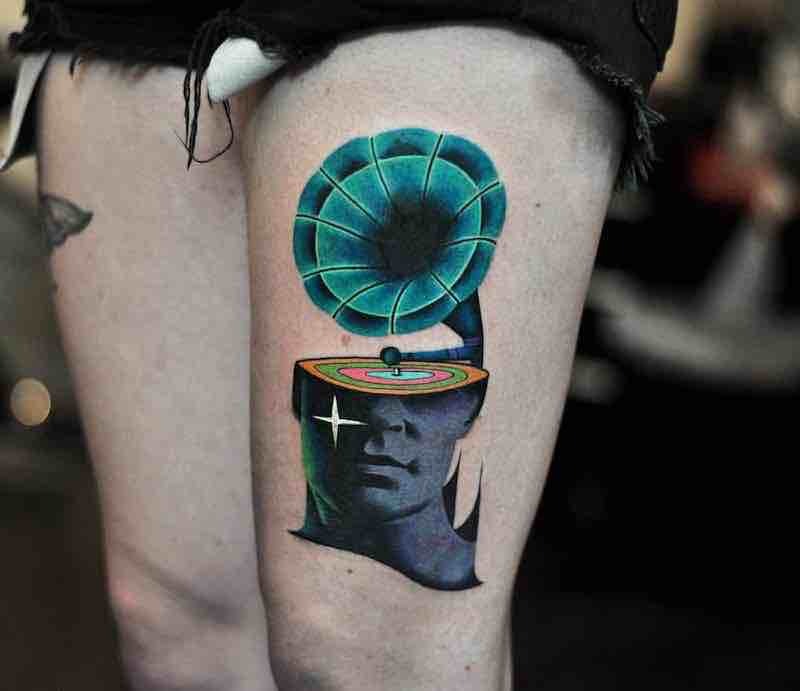 He is well known for his split portrait tattoos and surreal ocean themes, his use of color is subtle, using mostly shades of turquoise, black, grey and white highlights Gianpiero is another surreal tattoo artist whose work is instantly recognizable as his own.